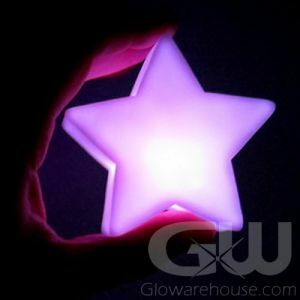 - Glowing LED Marker Balls! 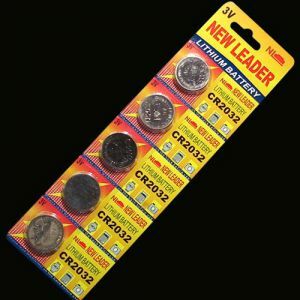 - 9 Different Light and Color Modes! - Light Up Night Golf Tee Marker! 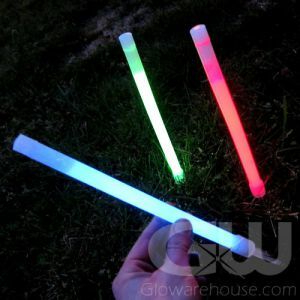 - Use as Lighted Course Marker for Glow Sports! - Floats in Water! Light Up Pools, Fountains and Punch Bowls! 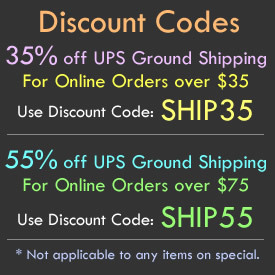 - Light Up Garden Paths at your Special Event! 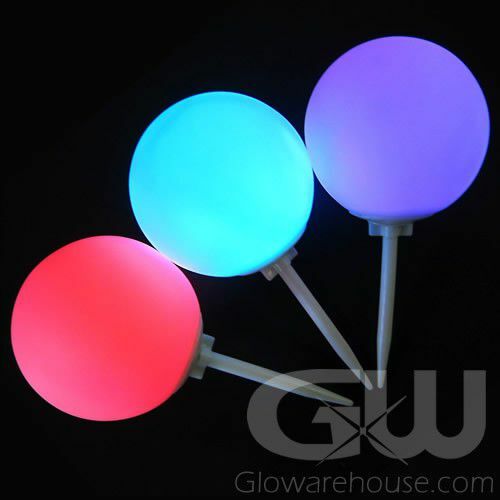 Get ready to light up your next event with Glowarehouse.com's LED Marker Ball with Ground Stake! These light up ball lamps with ground spike are an absolute must have for your night golf tournaments to light up tee boxes, for lighting up garden paths and walkways for special events, light up the field for glow in the dark sports games and because they're waterproof you can use them without the spike to light up pools, fountains and punchbowls! The batteries are included and come pre-installed, so all you have to do is turn it on. Just push the button and it will cycle through the 9 different color settings! 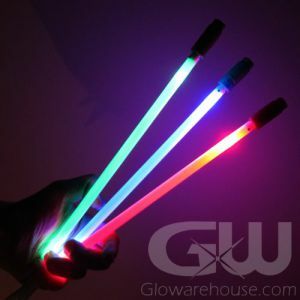 So whether you're decorating pathways for an evening garden wedding, lighting up your pool party or setting up an epic glow golf tournament, you know your event is going to look spectacular with glow in the dark marker balls with ground stakes from Glowarehouse.com!